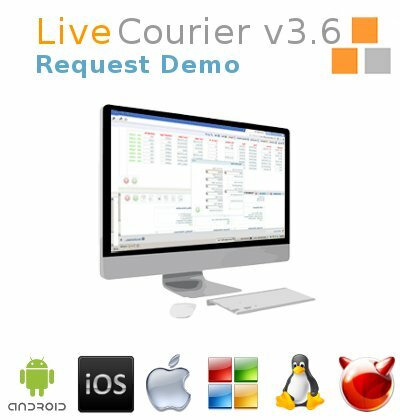 How "Live Courier" Demo Works? Please fill out the form to schedule "Live Courier" demo. Once we receive your request, we will schedule your demo and send you confirmation email with the date and time for your demo session. Demo session will last between 1-2 hours depending on features you interested and your questions. Please arrange your schedule accordingly. Please Note: You have to confirm the scheduled demo by click on the link embedded to the confirmation email. Fields marked with orange are required!